Tools for small business owners and entrepreneurs who want to be more organized, and/or outsource some admin tasks, and/or get more sales and/or get more free time. 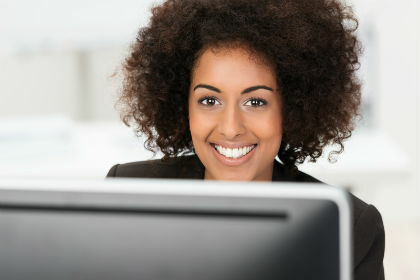 Run your business using our wide array of online tools, under one login. 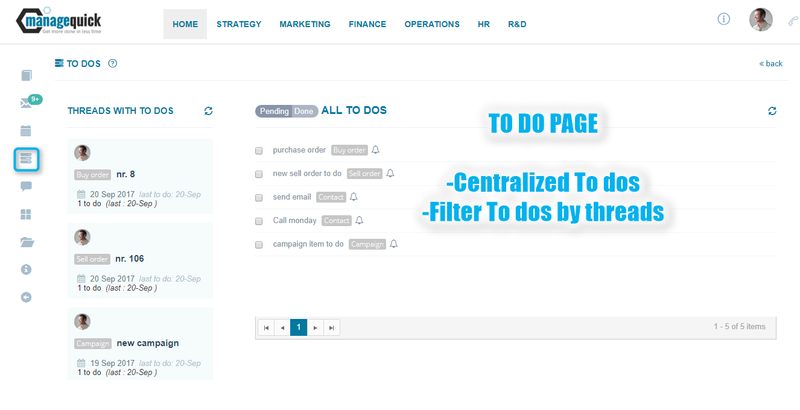 If you have to dos related to your Marketing, Operations, HR etc activities, you will see them all in one page so you can prioritize better and delegate as appropriate. No more stuff falling through the cracks. 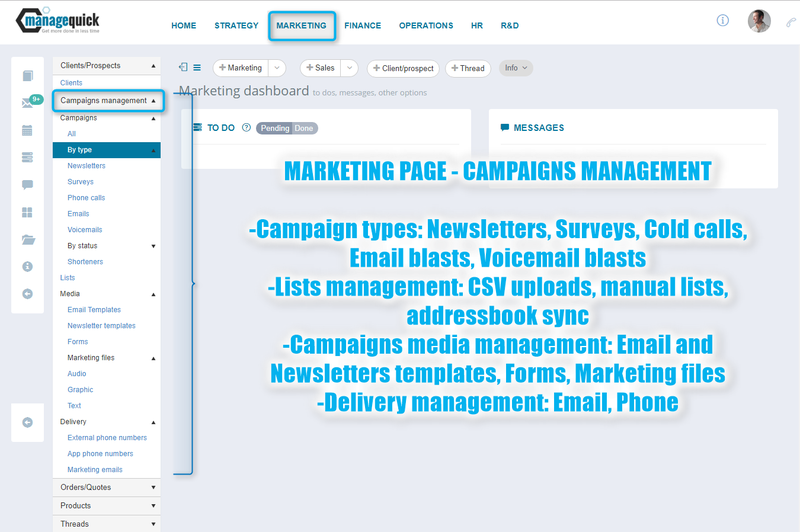 Manage prospects lists, marketing campaigns (cold calls, emails, voicemails, surveys), newsletters. 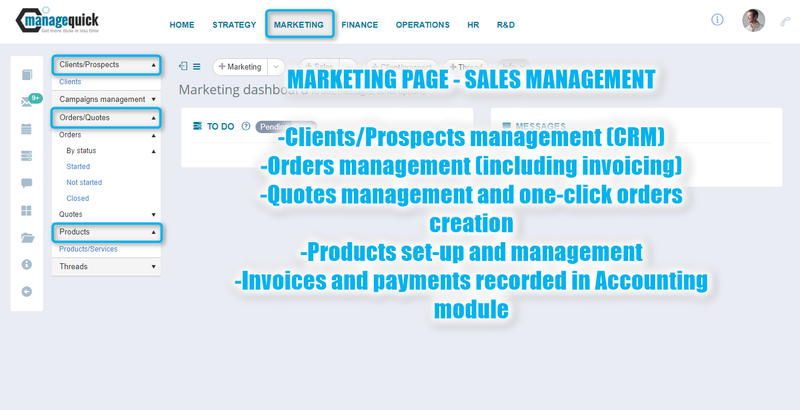 Manage clients interactions (CRM). 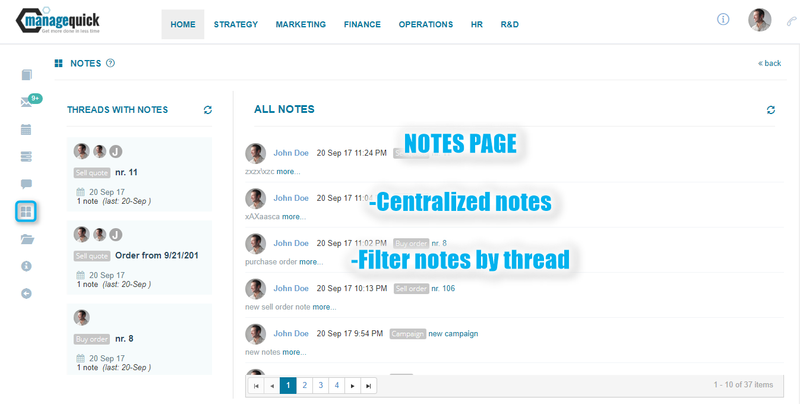 Create products/services lists. Create quotes and orders. 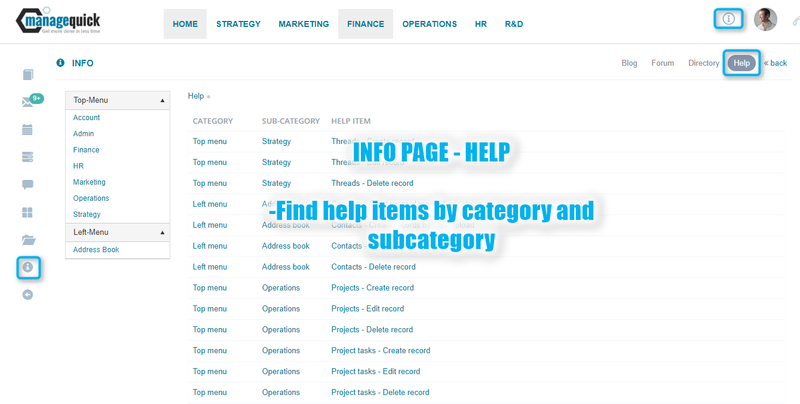 Manage and invoice orders. Full accounting and bookkeeping module for small businesses. 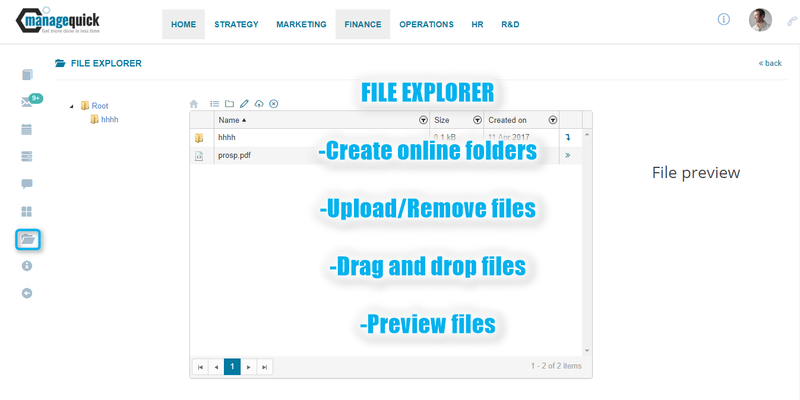 Manage invoices, receipts, bills. 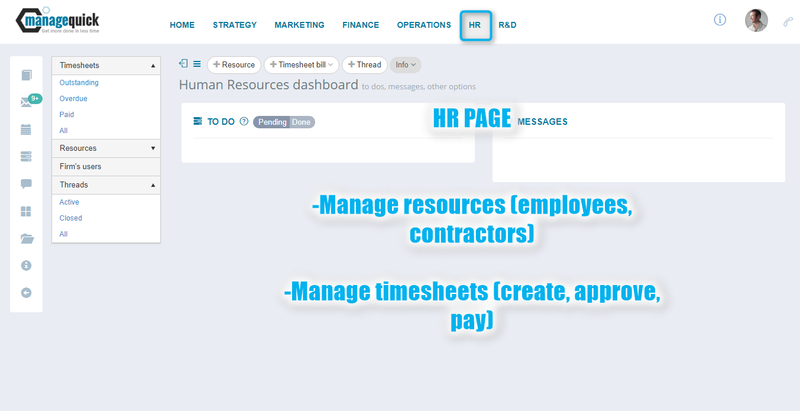 Integrated with clients, orders, HR. Give your bookkeeper or accountant remote access. Download bank and credit card statements directly in the application. Manage your employees or contractors. 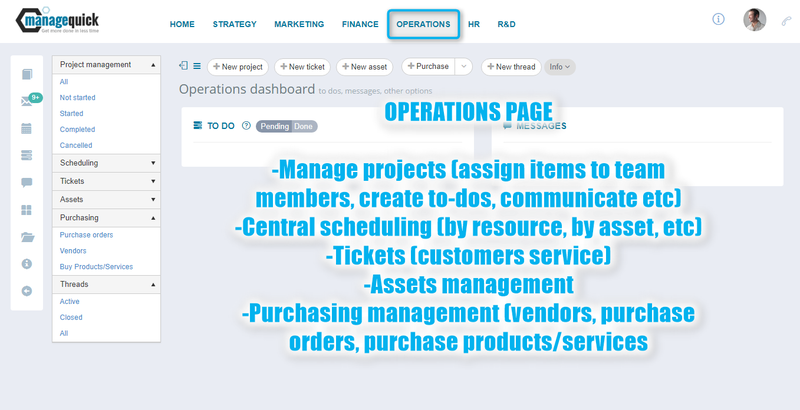 Track their projects, tasks, orders or appointments. 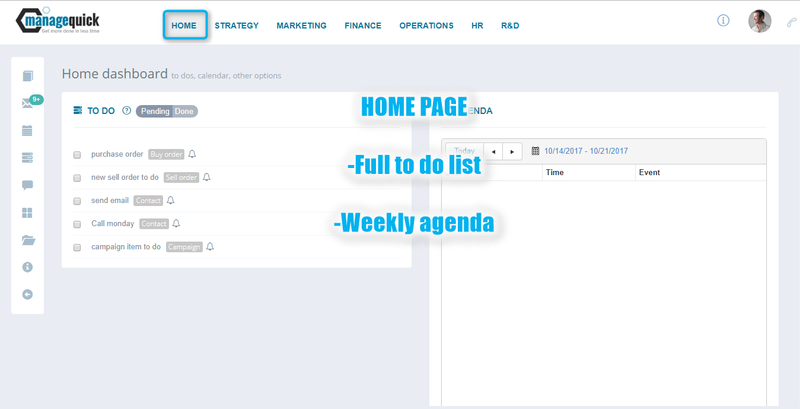 Manage time sheets and pay them. Make or receive calls at your computer. Get local or Toll free numbers for your business. 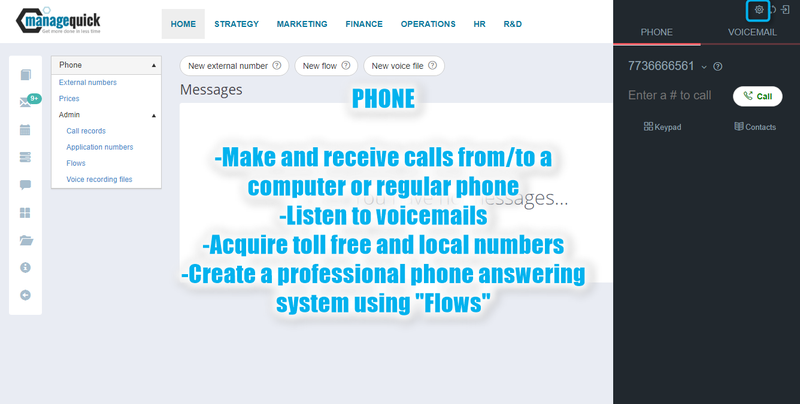 Create your own Interactive Voice Response (IVR) system. Allow virtual assistants to answer your phone or to call your clients or prospects in your behalf. 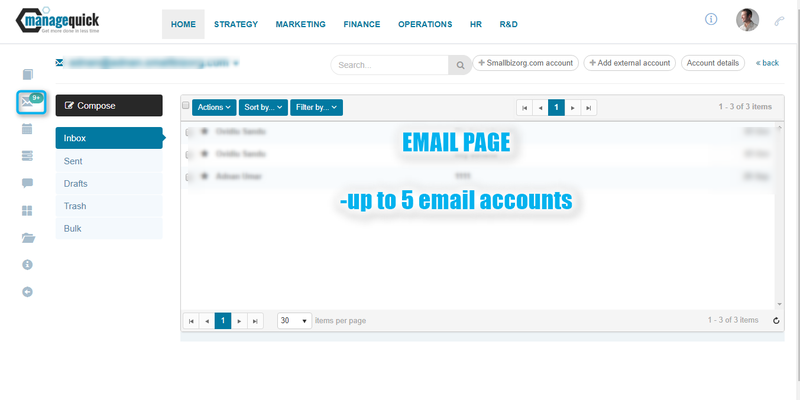 Email functionality with up to 5 accounts per user, including external accounts (gmail, etc). 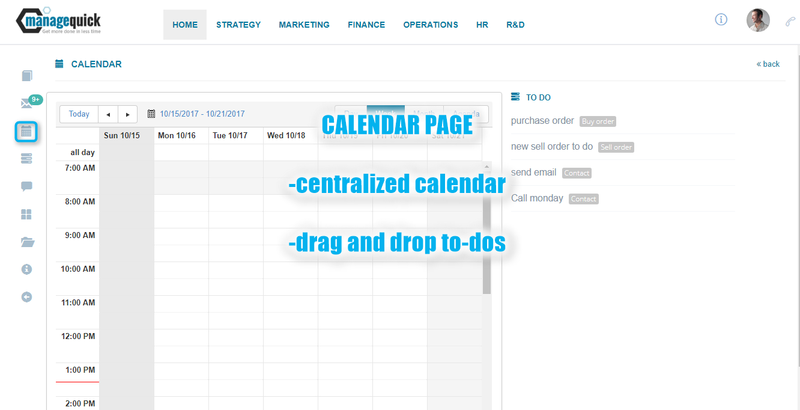 Calendar, centralized to do list, centralized online file management system, centralized address book. 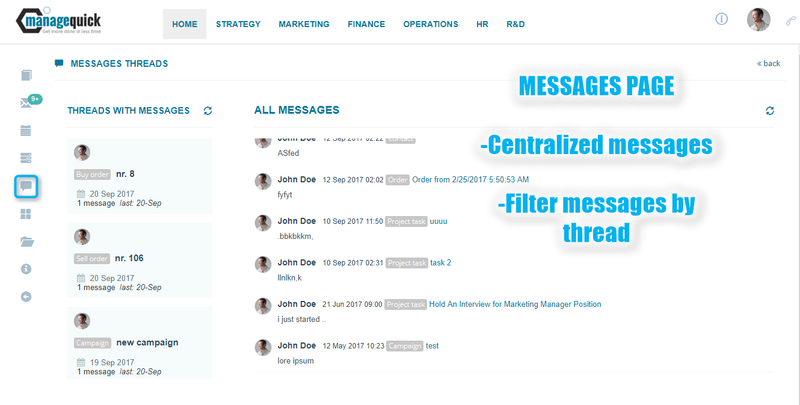 Internal messaging system to communicate with your team. 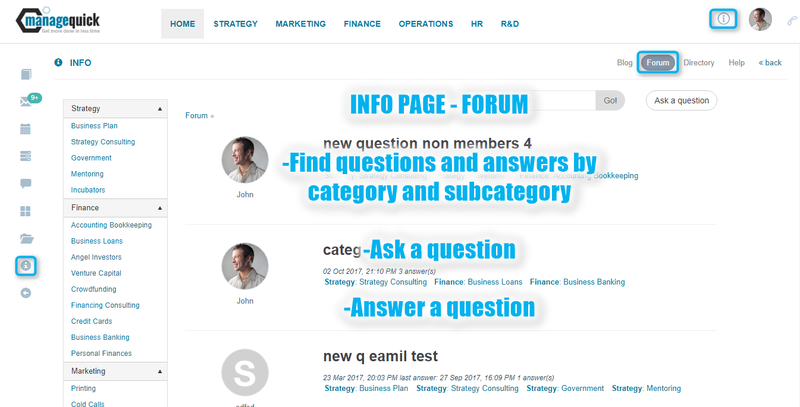 When you work in a certain section (say Marketing section) you can get access to the Services providers that can help you with marketing, you can find or ask related questions in the forum or access the related blog posts or help items - right then and there. Easy access to information, find anything about running and growing your business. Wonder what options you have to promote your business? Or perhaps have questions how to go about finding and hiring somebody? Do you know what you don't know about running a business? Check our Education tab for general business management information, the Blog for more specific questions or even ask your questions in our Forum where our specialists will be happy to answer. You don't have an MBA? No problem. Our Education section summarizes main concepts taught in business schools around the world. Learn about Strategy, Marketing, Finance, Operations, HR and R&D. 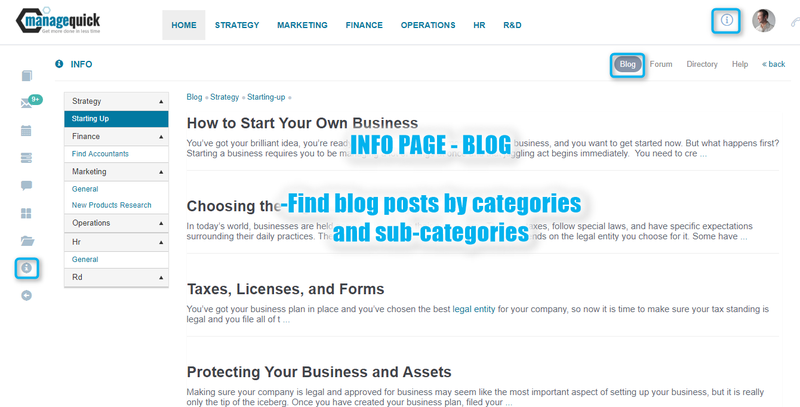 For more specific questions about running a business you have our Blog at your disposal. Advice, How Tos etc organized under the same 6 categories Strategy, Marketing, Finance, Operations, HR and R&D. If you have not found your answers in the Education section or in the Blog, you can check out the Forum. Perhaps somebody else already had a similar question. Or just ask your question there and our specialists will be happy to answer. Easy access to business services providers, companies and freelancers. Even though you are a supehero in your business, sometimes you can use help with some specialized or administrative tasks. Do you need a bookkeeper or perhaps somebody to cold call prospects in your behalf? Our Directory has a wide range of service providers that offer almost any business services that you may need. Find somebody locally or remote, our website allows for online collaboration anyway. 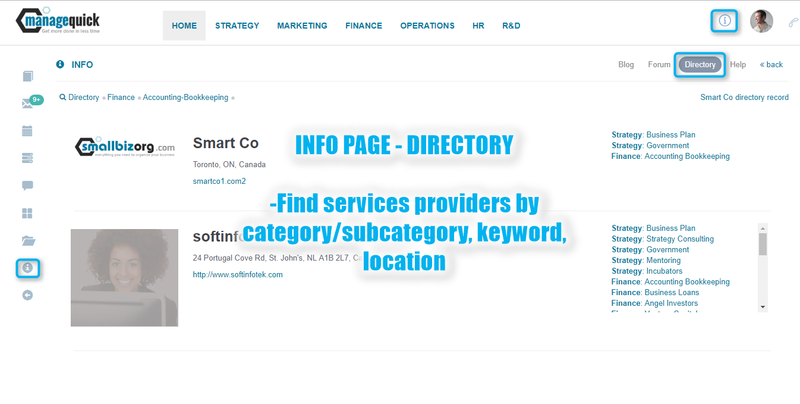 Find any business service that you may need in our DIRECTORY. Find local providers that you can sit down with or remote providers and take advantage of our website's online collaboration capabilities.